Enjoy the convenience and luxury of accommodations adjacent to campus for visits with family members and Auburn athletic events, as well as conferences, meetings, seminars, or special events. Conveniently located near Opelika and Auburn with easy access to I-85. 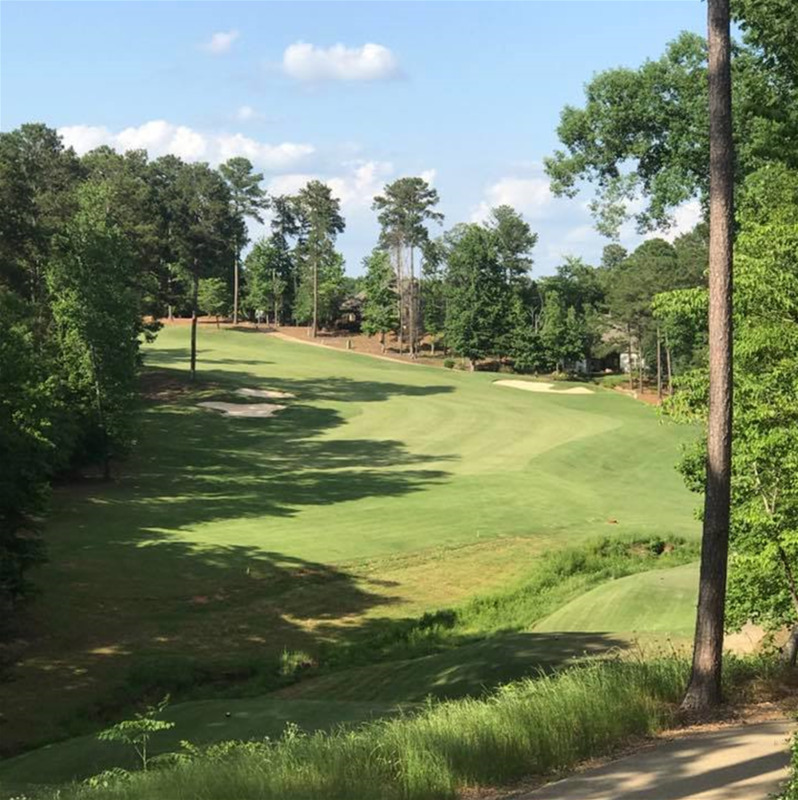 Only a few miles from Auburn University and Robert Trent Jones Golf Trail.